Av. Larrazábal 2328 C1440 C.A.B.A. 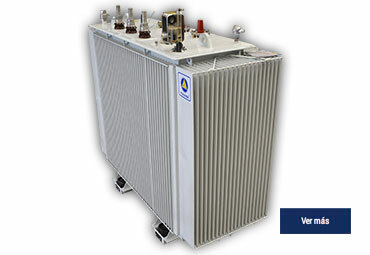 FOHAMA ELECTROMECANICA produces a very wide range of medium voltage transformers ranging from 63 KVA to 30 MVA, and at voltages up to 132 KV in both oil and dry encapsulated in epoxy resin. 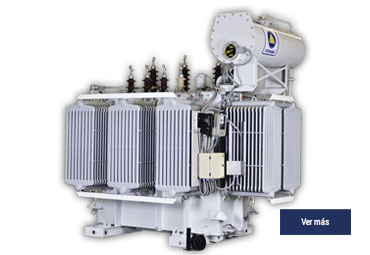 Subtransmission and Medium Transformers Power up to 30 MVA. 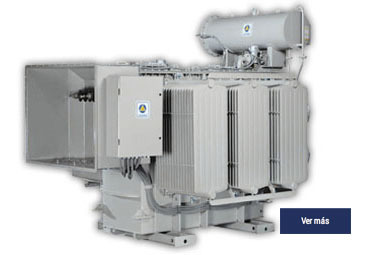 · Rural distribution of 5, 10, 16, 25, 40, 63 KVA. 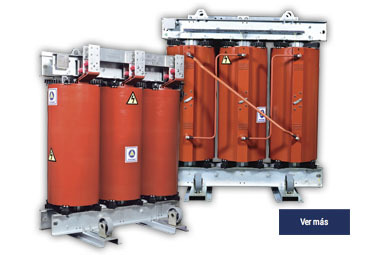 · Urban distribution in oil or dry encapsulated from 100, 160, 200, 315, 400, 500, 630, 800, 1000, 1250, 1600, 2000, 2500 and 3150 KVA. 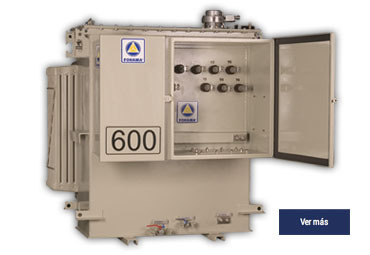 · Subtransmission and Medium Power up to 10 MVA. 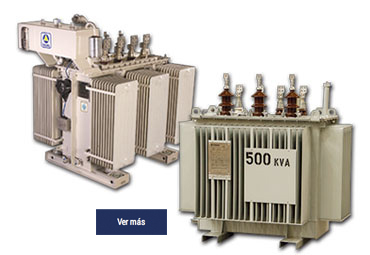 · Special Transformers in oil or dry encapsulated at prices and terms of a standard. 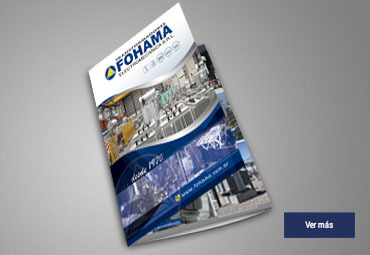 © Copyright 2016 - FOHAMA Electromecánica S.R.L.